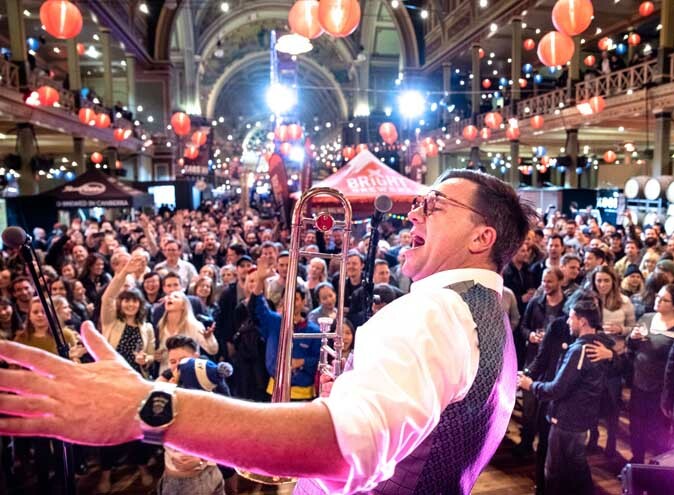 Time to gather your drinking buddies because world renowned beer festival GABS (otherwise known as The Great Australasian Beer SpecTAPular) is coming to Brisbane for the first time ever. 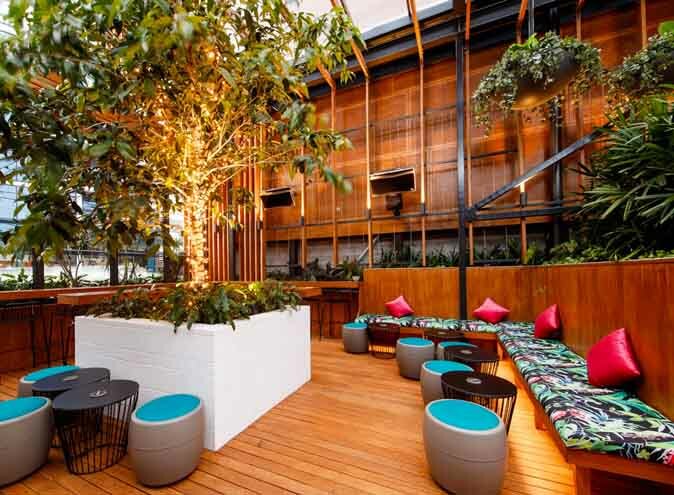 Taking place at the iconic Brisbane Convention & Exhibition Centre, the boozy bonanza will bring the city’s bustling South Bank precinct to life on Saturday 27th April. 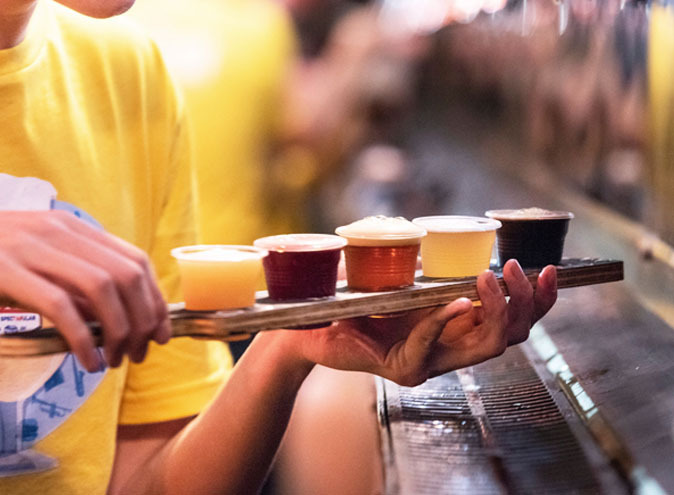 Boasting a line up of supreme Aussie and NZ breweries, GABS promises to be an epic celebration spreading the love of all things craft beer and cider over two fun-filled sessions. A whopping total of 170 beers and ciders will be showcased at this year’s specTAPular with diversity, creativity and quality at the heart of each recipe. 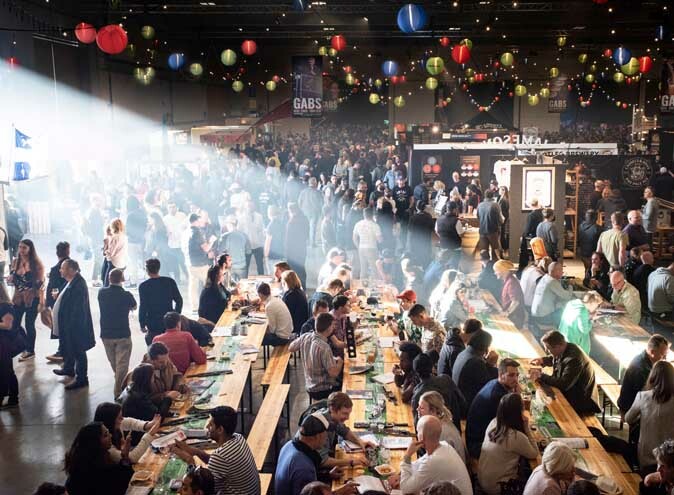 Attendees should expect the unexpected with some of the most exotic beer infusions taking centre stage at GABS. Ingredients like bacon, Tim Tams, popcorn and even edible green ants serve as inspiration for some brewers’ recipes at this year’s event. GABS provides the perfect opportunity for collaboration so its no wonder many of the creative minds behind the brews have teamed up with coffee roasters, tea houses, whisky distillers and the like to explore unique flavour combinations. Wayward Brewing Company’s collab with Toby’s Estate Coffee and Grumpy’s Donuts is an homage to coffee and donuts: a silky blend of milk stout and gently roasted coffee beans where actual donuts have been used in the fermentation process. Or if you’r craving something a bit more tropical, Black Hops Brewing have teamed up with Mount Gay Rum to create ‘Caribbean Haze’ – a juicy New-England Style IPA infused with black barrel rum, coconut and mango. 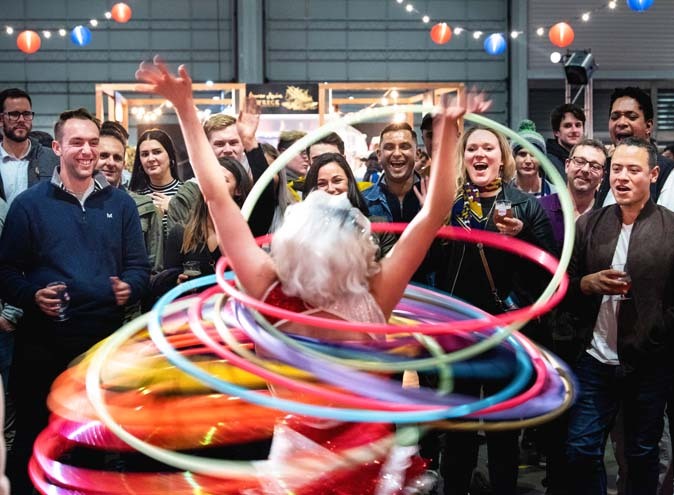 Of course beer and cider are the stars of the show, but GABS is perhaps just as well known for putting on a showstopping event, complete with circus entertainment and performances from the incredibly popular ‘house band’ The Ale Capones. Brisbanites can even score themselves a year’s supply of beer from Hemingway’s Brewery in Far North Queensland by donning their best holiday shirt. There’ll be live DJ’s among other highlights including crazy mini golf and haybale bowling, Stomping Ground’s very own silent disco, a rib eating competition and so much more. Punters can even swing for glory at the giant beer can piñata, just remember to put yourself in queue via the app to avoid missing out on all the fun. 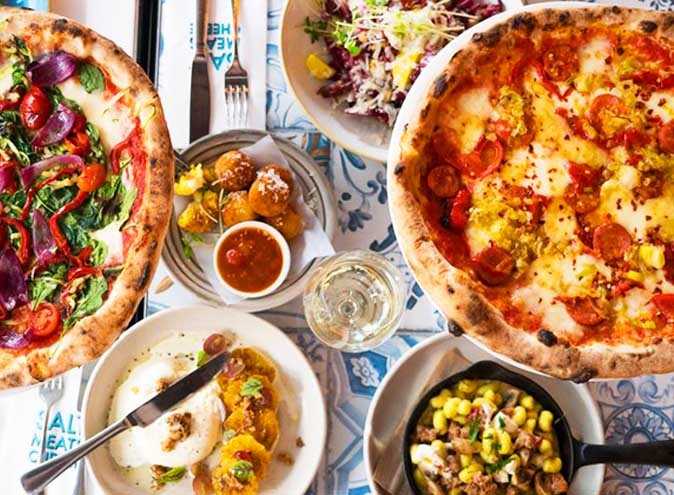 The fun doesn’t stop there with some of Brissy’s best eateries and food trucks set to feature at GABS. 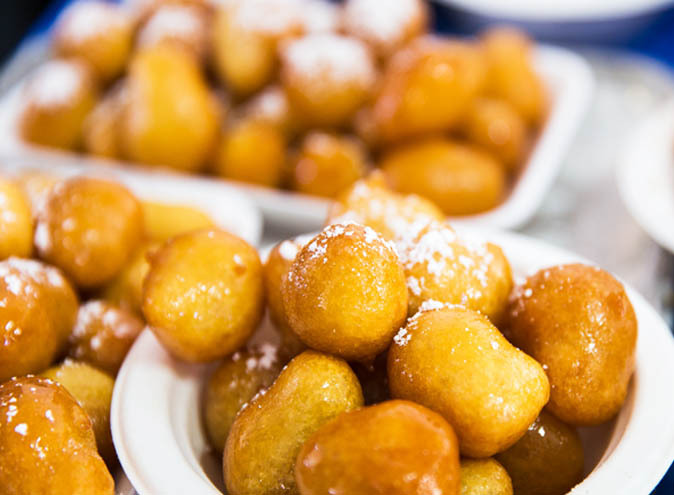 Join Gnocchi Gnocchi Brothers, Crunchy’s Waffles, King Of The Wings, The Wiener Haus, Take A Bao and so many more for all the best beer and cider accompaniments sure to aid your alcohol-induced hunger. So come hungry and forget the cash because GABS 2019 will be a cashless event. Find tickets and all other event info here.